The Sony Xperia M5 is now available from the Sony Store in Europe in a number of countries which include Spain, Germany and the UK. The M5 is available for €399 in various European countries and £299 in the UK and in France there is a dual SIM version of the device. The Xperia M5 is equipped with a 5 inch display that has a Full HD resolution of 1920 x 1080 pixels and it is powered by an octa core processor and comes with3GB of RAM. Storage comes in the form of 16GB built in and this can be expanded with the microSD card slot, the device also features dual camera. 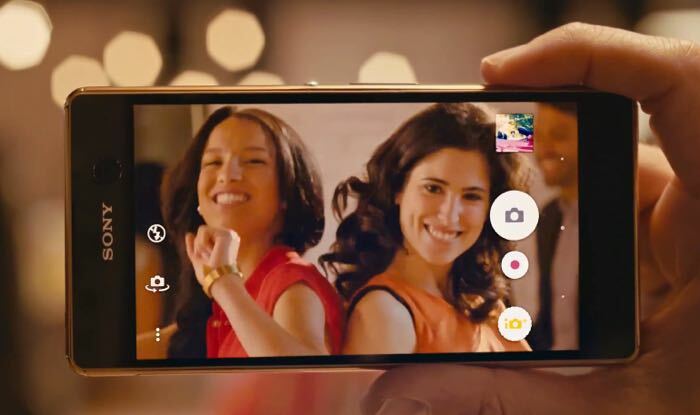 The front camera on the Sony Xperia M5 is a 13 megapixel version and the rear camera features Sony’s 21 megapixel Exmor RS sensor. The handset is available in three colors, gold, black and white.